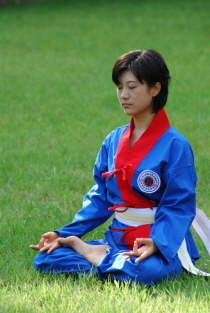 SNU’s health Service Center offers Meditation Program for students and staff. Morning Class: 7:50 ~ 8:40 am. * The fee is discounted 50% compared with off campus program.